Appearance: Mixture of different tones of light brown, blue, grey and red. 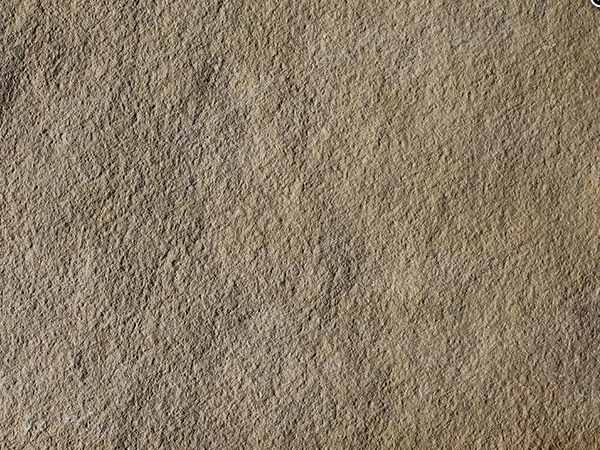 Properties: Patna Brow is a dense limestone, frost resistant and hard wearing. It requires sealing to maintain its colour. Use: Its excellent properties and outstanding performance make this limestone ideal for any paving application, both internal and external. Great value for money and calibrated for easy installation, it suits a variety of settings, from contemporary to traditional. Formats: Calibrated tiles (900x600mm, 600x600mm, 560x560mm, 600x290mm and 290x290mm) and cut-to-size. Thickness is 25mm.